As you may know, California’s judiciary has been hit by devastating and unprecedented budget cuts since 2008. This has resulted in the closing of many courthouses, reduced services statewide, and eroded the public’s access to justice. For example, we may have experience where our clients have been denied access to justice due to long lines, trailing court dates, court closures, etc. 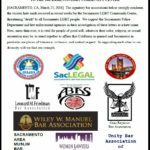 A rallying cry has been issued and a wide array from our community have joined in the effort – the Chief Justice, the Judicial Council, the Sacramento Bar Association of Sacramento (SCBA), bar association leaders from all affiliates including ABAS, the District Attorney, the Public Defender, etc. THE CALL: If you or someone in your outreach network could attend one or more of these hearings, it would be helpful. In particular, if you or anyone you know have any personal stories to share about problems with the courts due to insufficient funding, that would be helpful, also. 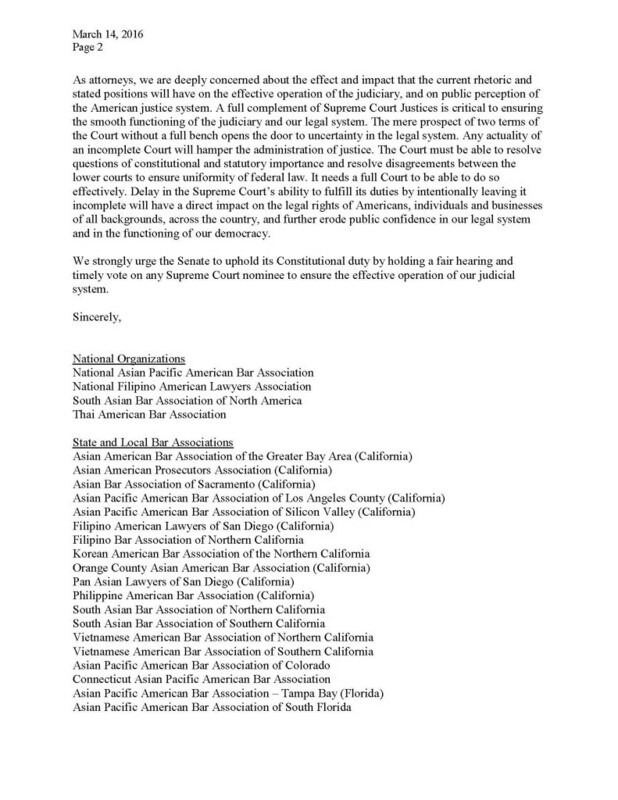 A mass presence at the meeting and any public comment would help show the breadth and depth of concern within the legal community. The Governor’s proposal, from the January 10 budget, is an excellent start, and we would strongly recommend that his budget be supported if not increased. Access to justice remains stretched far too thin for the men, women, children, businesses, victims, and communities of our county. And then whatever your personal stories are… as you know, they are the most compelling testimony of all. Questions? Contact Andi Liebenbaum (liebenbaum@gmail.com; 916-323-3121). See also the enclosed summary on this issue (court budget). 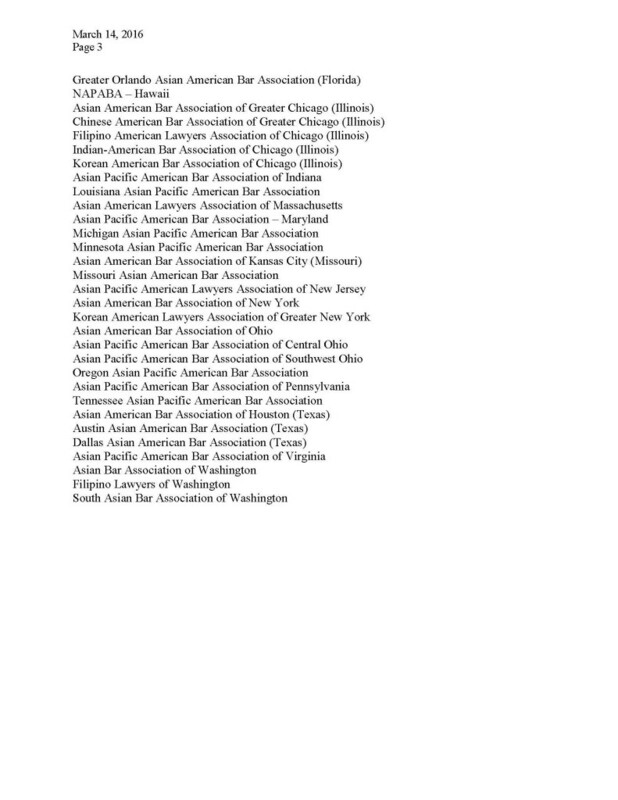 This Friday, April 17, 2015, Rago Auction house in New Jersey will be selling Japanese American incarceration heritage items to the highest bidder. These items include crafts, personal objects, and prisoner artworks that were made by family members held behind barbed wire during World War II. They were given (not sold) to the original collector, who opposed the incarceration, in the expectation that they would be exhibited. Now the collection is to be sold and dispersed into private hands against the original collector’s stated wishes. The ABAS Board of Directors voted unanimously to condemn the auction. 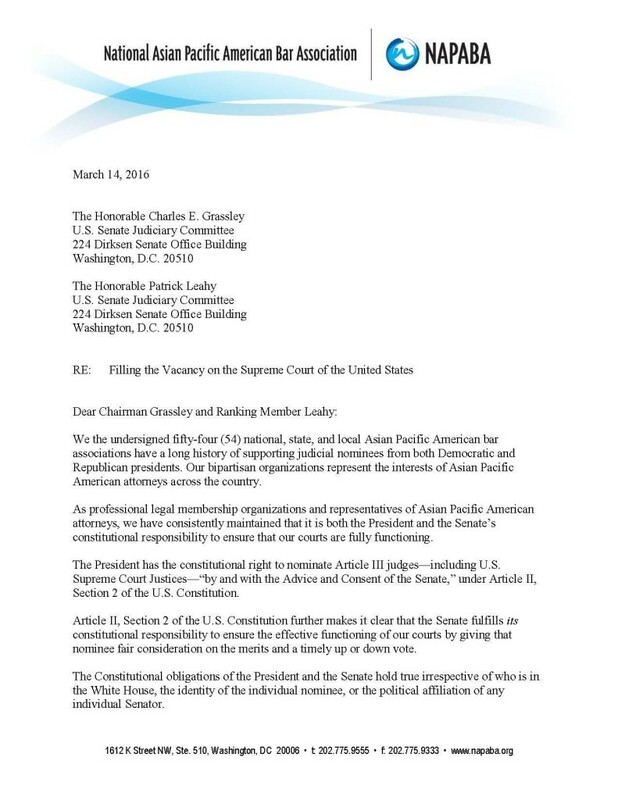 In letters sent to the Rago Auction House, we have called for the auction items to be withdrawn and that the Asian/Pacific Islander American community be given an opportunity to fully voice its concerns. The goal is to work towards an avenue to preserve the incredible collection of items donated by those incarcerated during World War II and their families, so as to benefit history. Sacramento Bee: The collection belonged to the late Allen H. Eaton, a former Oregon state legislator and anti-war activist who became known as a champion of folk art. At the end of World War II, Eaton visited five incarceration camps to study the handicrafts made there. Join the call to action. Contact the Rago Auction House to voice your concerns.